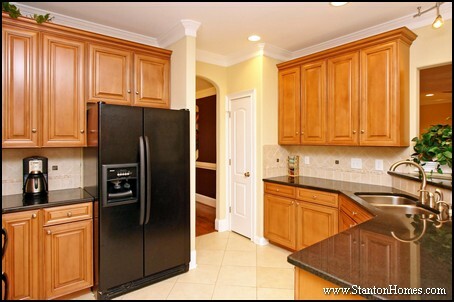 What major - and subtle - differences do you see in these two kitchens? 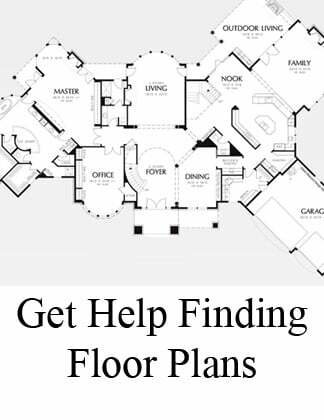 The floor plan is identical, but the selections are custom. 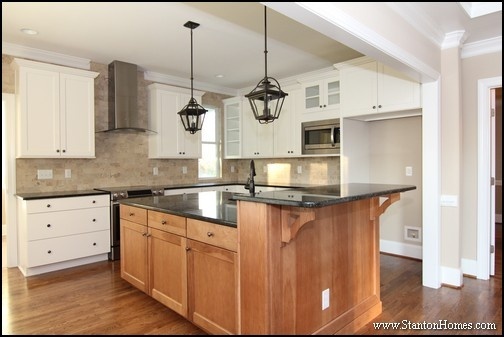 Scroll down to see the same kitchen layout, two ways. 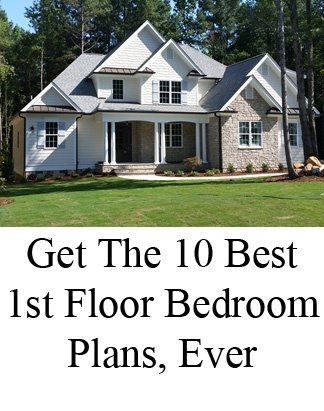 The first has many contemporary design choices, while the second is much more traditional. 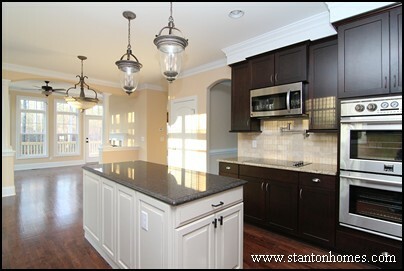 Kitchen selections (e.g. 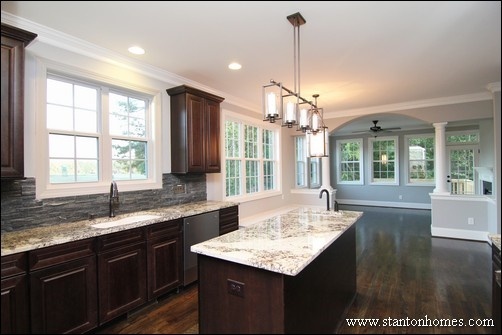 cabinets, counter tops, light fixtures, faucets, appliances, and flooring) can make even the SAME kitchen look completely different. The door located just past the fridge leads direclty into the garage. 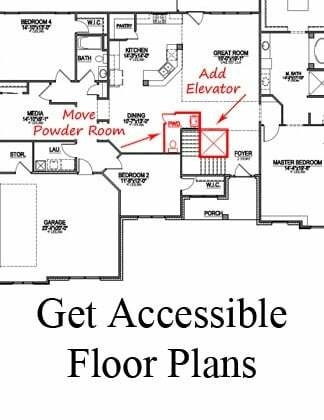 This kitchen layout is on the traditional side, with the kitchen facing into the breakfast room and sun room (rather than open to the great room). What's your cooking style? 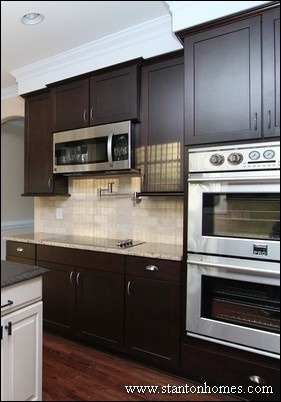 Both kitchens include double wall ovens for maximum baking space. 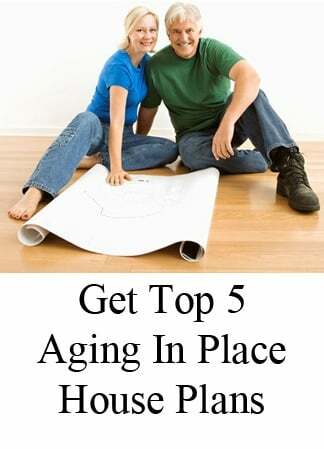 What else matters in your routine? Gas heat for the range? 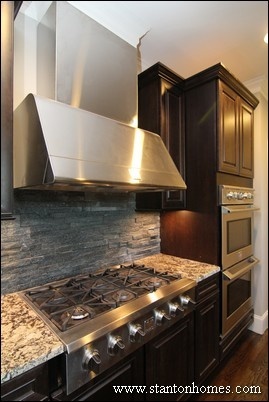 Pot filler for easy fill-ups at the stove? 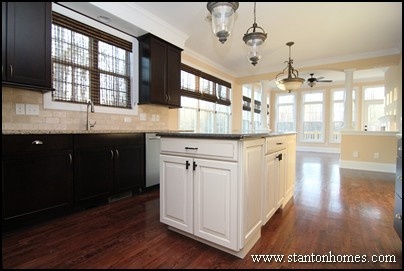 You can re-arrange your kitchen floor plan when you design/build with Stanton Homes. 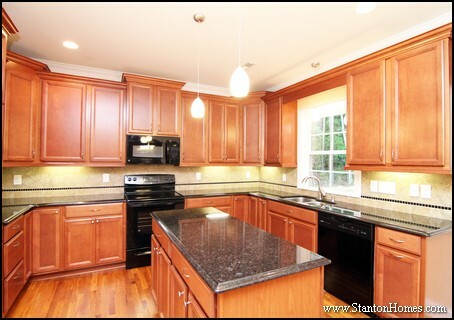 Which is better, one or two counter top colors in the kitchen? Is it better to have a different countertop on the island? 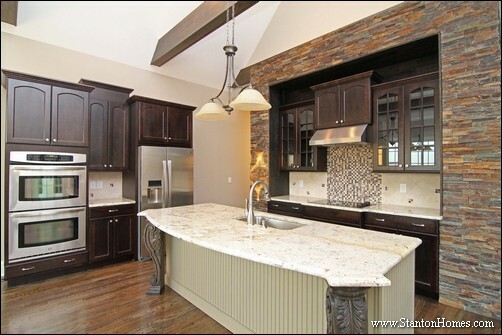 Take a look at these kitchen designs, and see where you land on this home design debate. 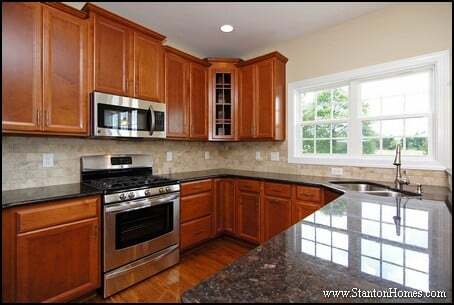 Should I use two different color countertops in my kitchen? 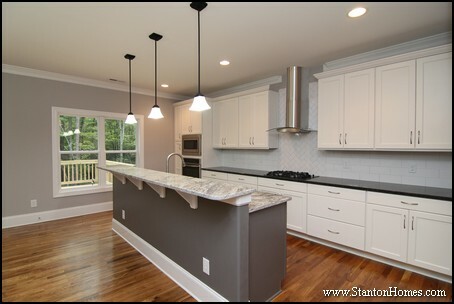 Each of these kitchens use white, black, and gray motifs, to give you an "apples to apples" idea of one-color and two-color kitchens designs. 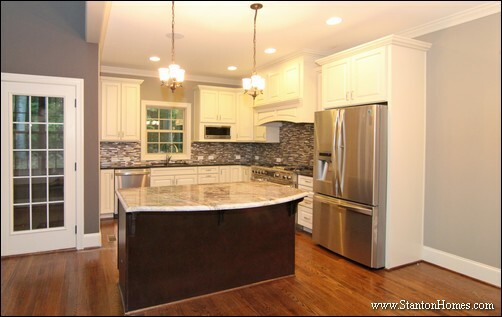 The island top is black granite, while the counters are a white granite with hues of lavender. 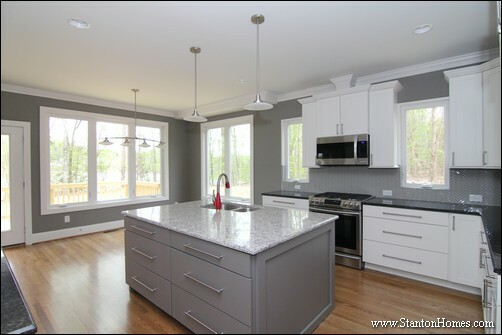 There are two tone cabinets in this kitchen, with a gray island and white perimeter. 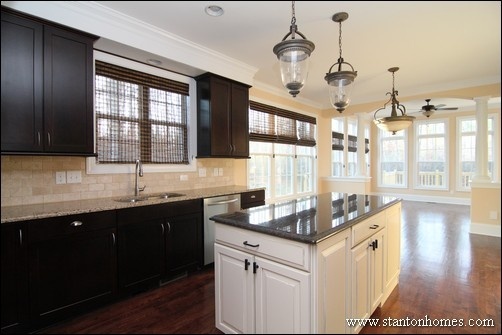 This kitchen also uses black and white counter tops, in the opposite order. 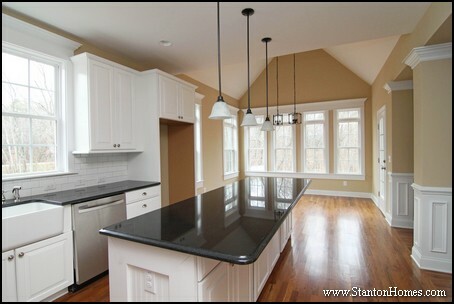 A white granite island is at the center of black perimeter counter tops. 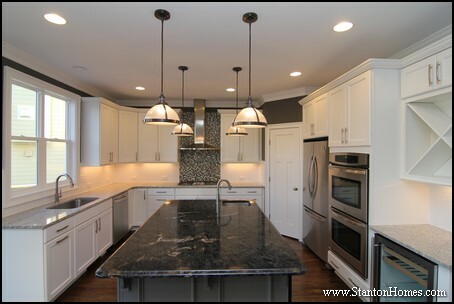 An L-shaped kitchen uses black perimeter counter tops and white cabinets to keep the small space brighter. 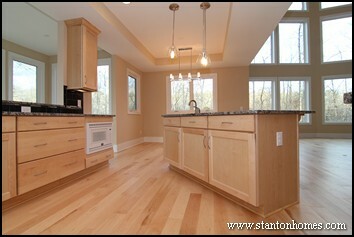 The white island top draws the brightness towards the open concept great room and breakfast. 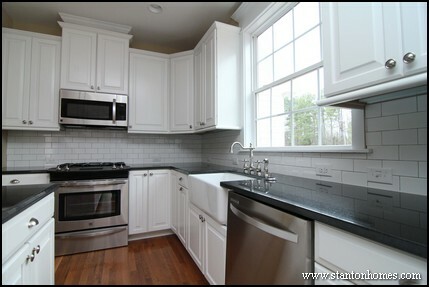 The mixed mosaic tile back splash brings together the black, white, and gray tones. 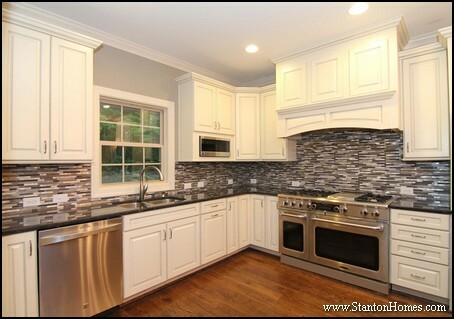 Inside this kitchen, the perimeter cabinets, back splash, and island top are all white. 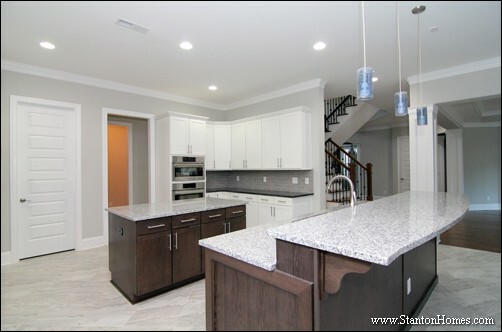 The gray island uses a white granite top for the full two-tone look. 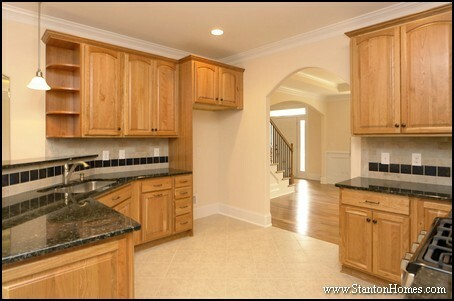 In each example, the island cabinet colors are also different. 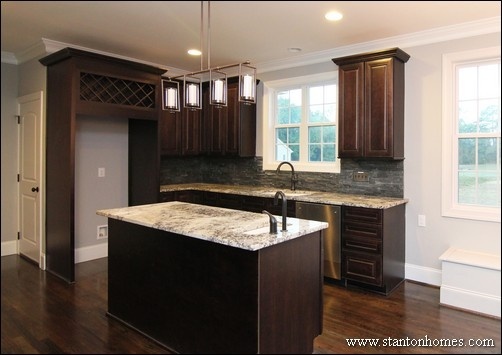 While many kitchens pair a gray island with alternating black and white counters, this kitchen uses dark, soft brown cabinets. 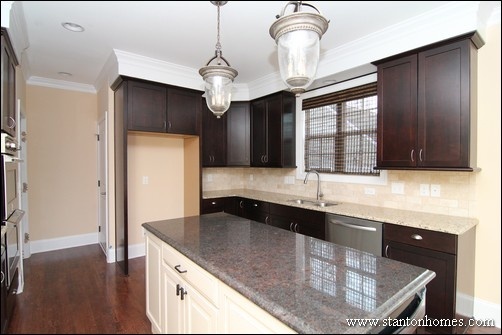 For comparison, here is a white kitchen with only black counter tops.